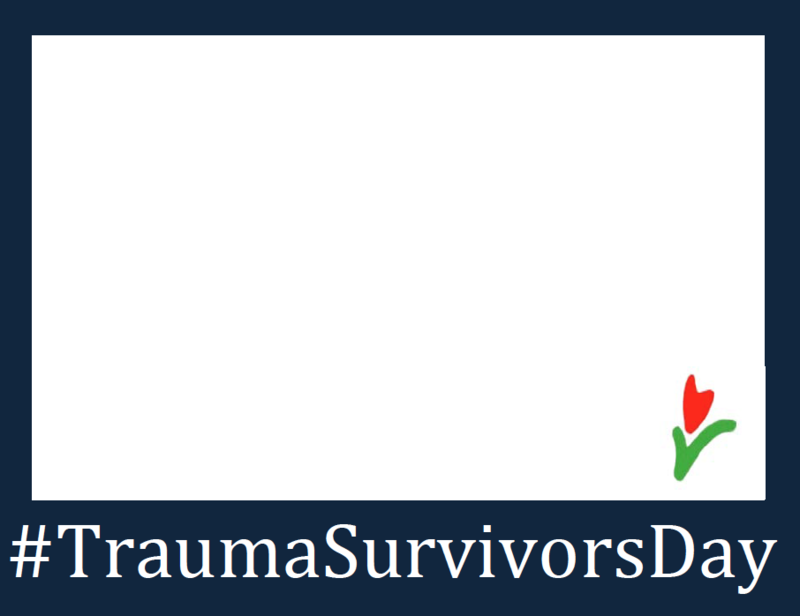 (You can also update your profile picture on Facebook with our Survivors Day picture frame here, created by Garrett Hall). If you would like to give your donation to honor a special survivor, family/friend, or medical team, please share this in the Donor Comments section. The TSN will be recognizing all of the honored survivors, family/friends, and medical teams at the quarterly American Trauma Society's Board of Directors meetings.